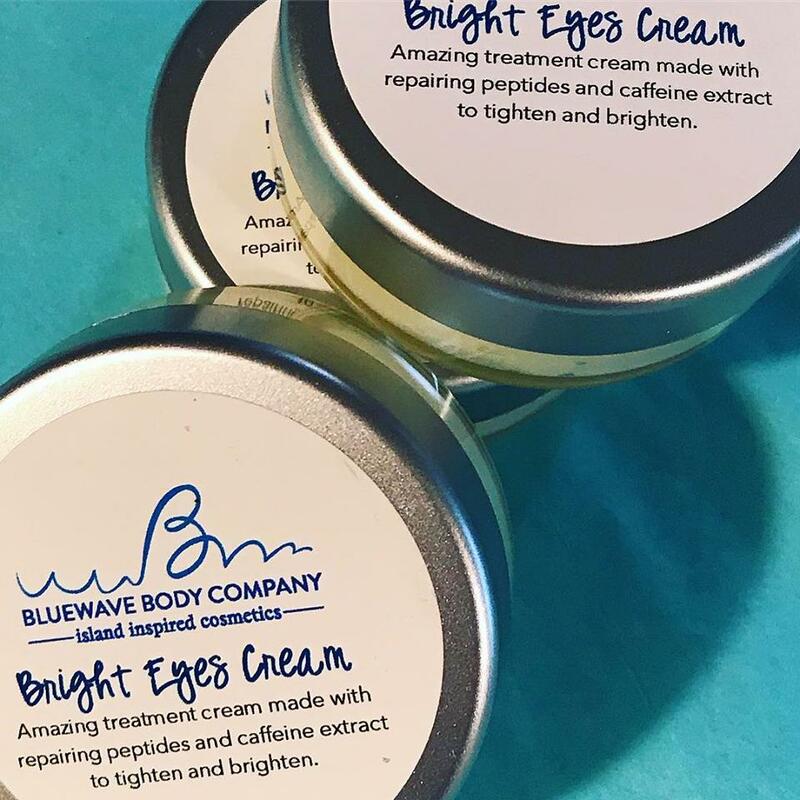 Bluewave Body Company On Martha’s Vineyard – We wrote about Bluewave Body Company almost four years ago. My how time flies by and oh the way things have changed for Bluewave. 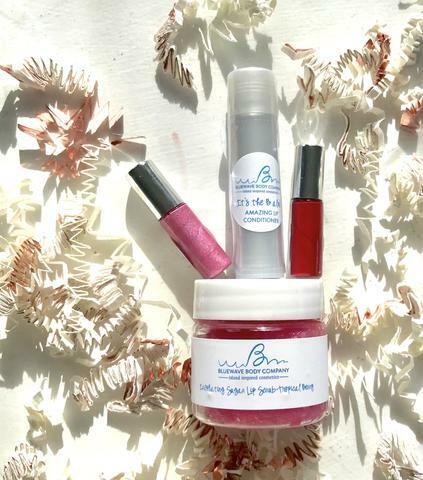 Owner Gwyneth Wallace has been growing her makeup and skincare line over the years, and has learned that her handmade for face and body have become staples in a number of women’s skincare regimes. 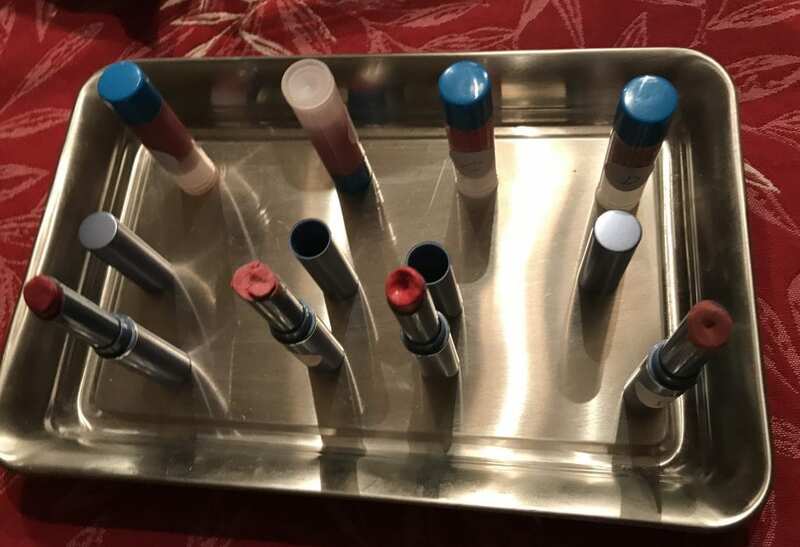 Knowing that there are new trends every season in the world of makeup and skincare, Gwyneth is about to relaunch an all new Bluewave Body Company. Don’t get to worried, many of her most popular items will remain. However, there will be new branding and a tighter, more focused product line. 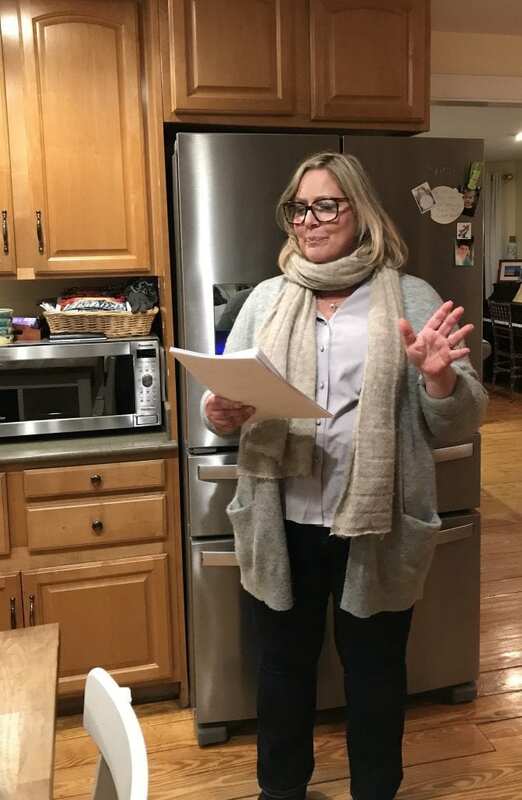 To help facilitate the new line-up, she had a focus group event where she invited a number of her clients and fans, including me. How fun! I have never been invited to a focus group like this before. I was even able to bring my daughter, Charlotte, to take part in the fun because at 8 years old, she loves all things make-up! We met at Gwyneth’s house in Edgartown. There were lots of ladies there and it was a social and vibrant scene. 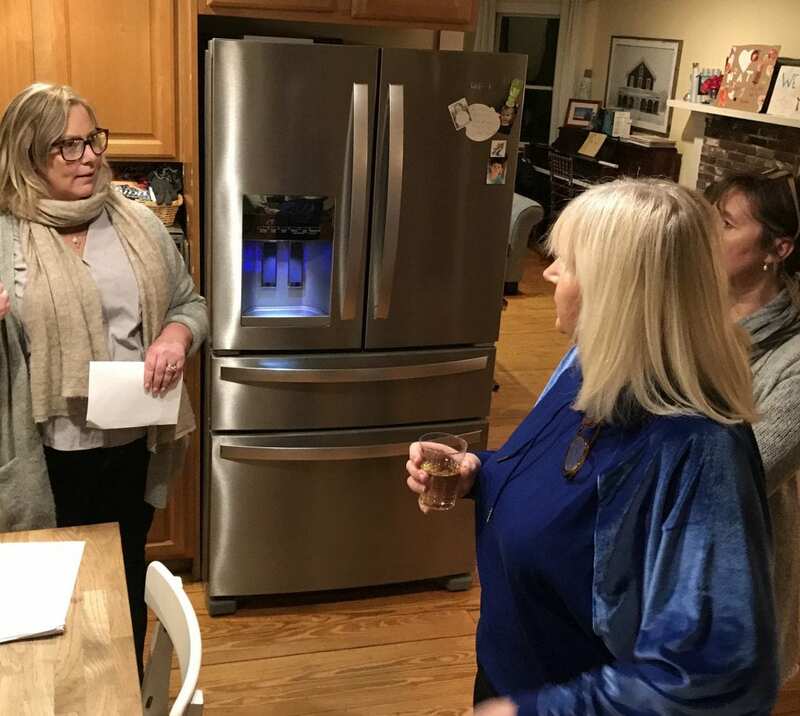 Throughout her kitchen, she had stations set up with various groups of products. We were all given forms to fill out with our thoughts and opinions. There was a station for scents. Gwyneth loves scents and has a number of them, but wanted to find out what the favorites are, so she can focus on the ones people really love, and focus on those signature scents. There were definitely ones that were the front runners and had more mass appeal. The focus group was doing its job. We wrote about the types of eye shadow we liked, cream based, loose or pressed powder. We had a lot fun with this, trying on the eye shadow, especially my daughter, who never gets to do this. 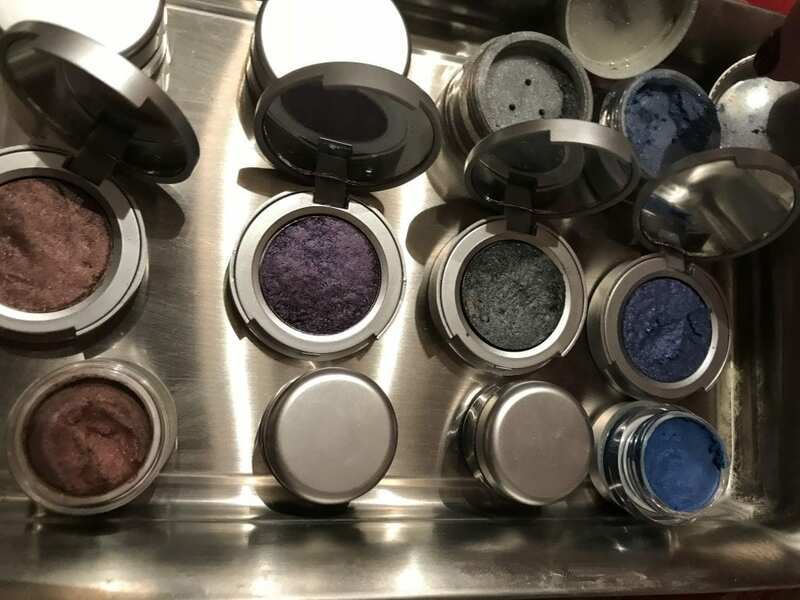 I myself am a pressed powder girl, not that I wear a lot of eye shadow. 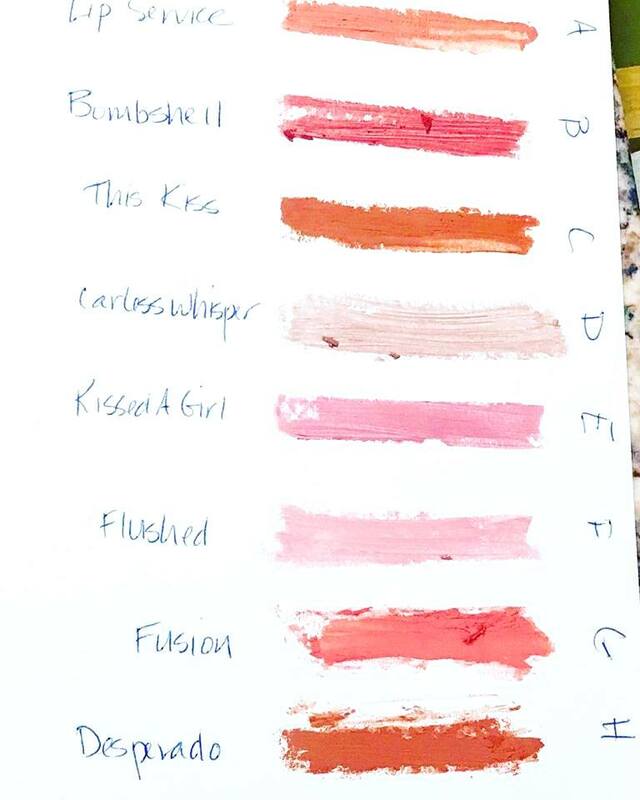 We tried on different types of lipstick and even got to help vote on new Summer colors. There were serums and lotions and more! It was great to see all the different things that Gwyneth has. She has a range of products and I love that she makes all of her line at her home. She has a great workspace set up. Gwyneth was rarely satisfied with body products she bought off the shelf. She has kids with sensitive skin and allergies, so she found it easier to make things for herself and her family. That way, she knew the ingredients, and knew the benefits. For year’s she has been working on creating natural products. 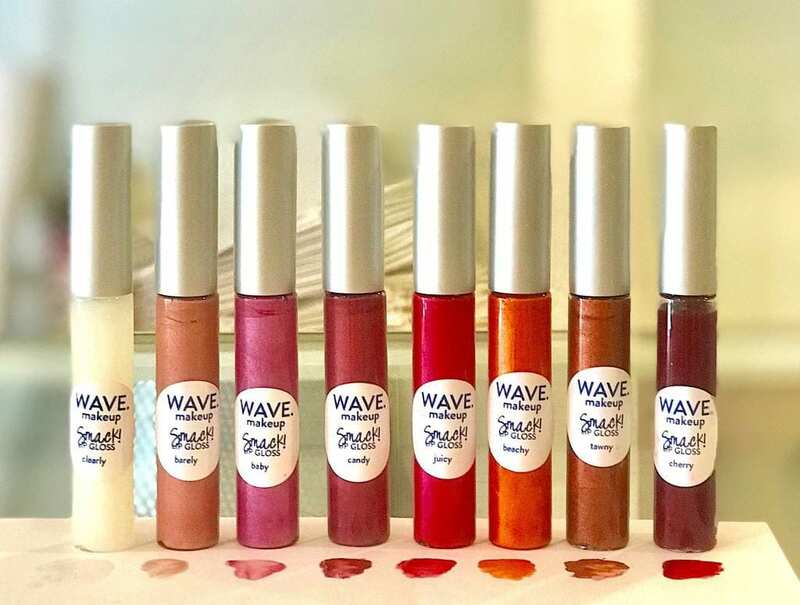 So much of the makeup and skincare sold on the shelves contain harmful, unnecessary ingredients, but Bluewave’s do not. Gwyneth works hard, creating formulas that are good for the skin. 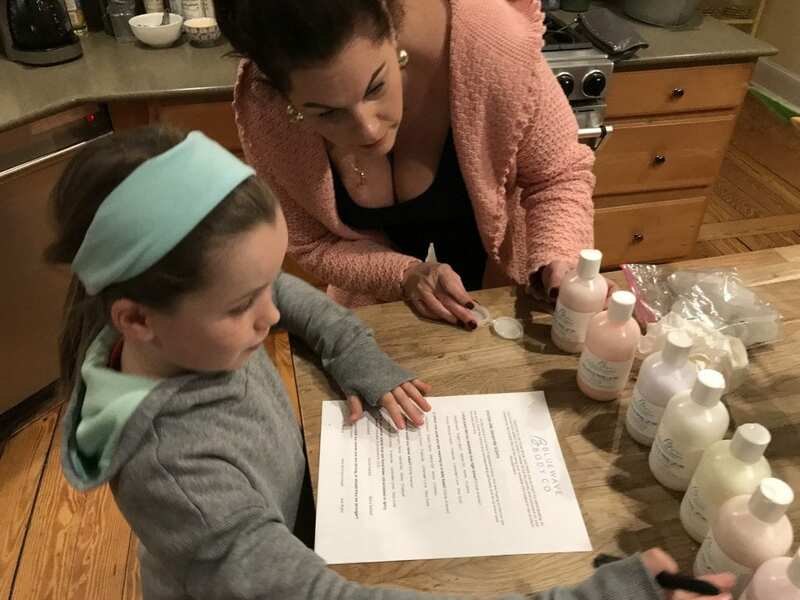 She is still surprised at how fun it is for her to create Bluewave Body Company products, and I have seen first hand how much people love her products. A number of the women in the focus group have been fans for years. Her new line will be launched late Spring! I look forward to seeing all the new products along with the staples. We will share more with you when it launches. 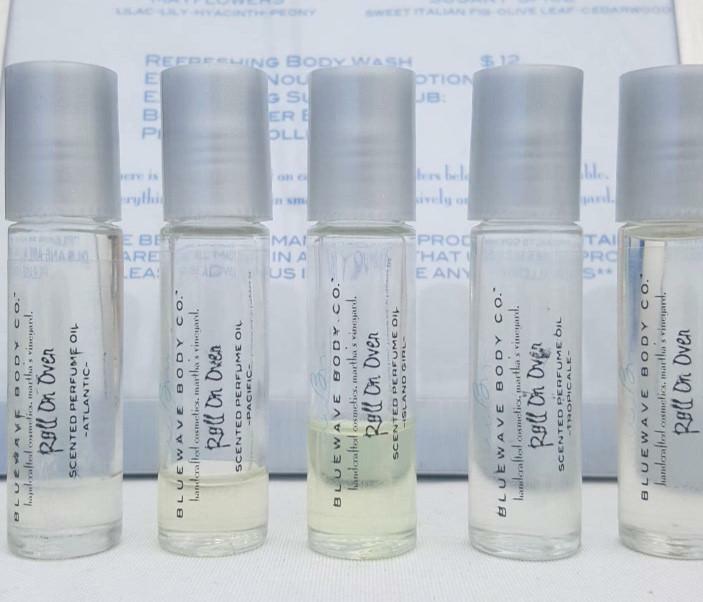 It will all be available online at the Bluewave Body Company website. Definitely take a moment to see her full line. You will be impressed with just how much she has! I will tell you that her body butter is amazing. And some great news, an insider scoop is that Gwyneth is bringing back the Coffee Body Scrub, featuring Chilmark Coffee. This is my ALL TIME favorite body scrub and truly does wonders for your dry skin. There are so many great benefits to living in a small community and this is one to add to the list. Having a chance to work with a small business owner who is dedicated to her work is such a great experience. Thank you Gwyneth for letting us be a part of the fun! 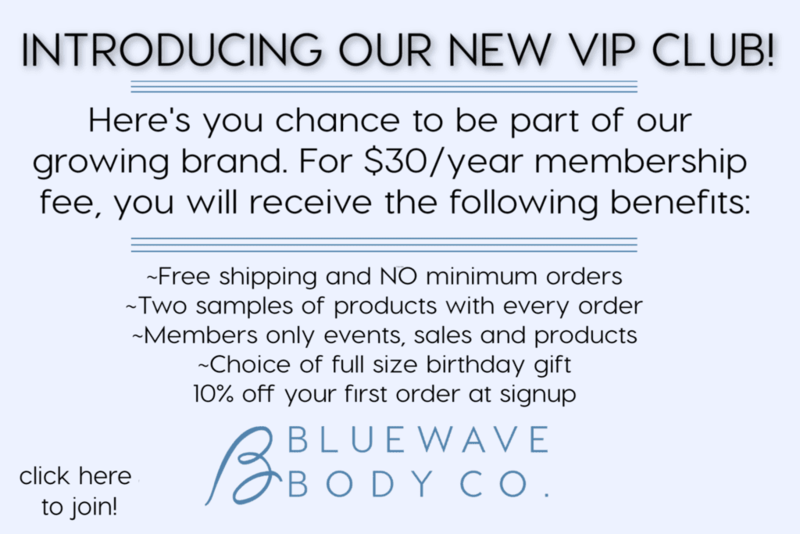 Two more things to mention, Bluewave Body Company now offers a VIP club and its benefits more than make-up for the cost! Also, if needed, you can have Island delivery and not even have to worry about shipping! 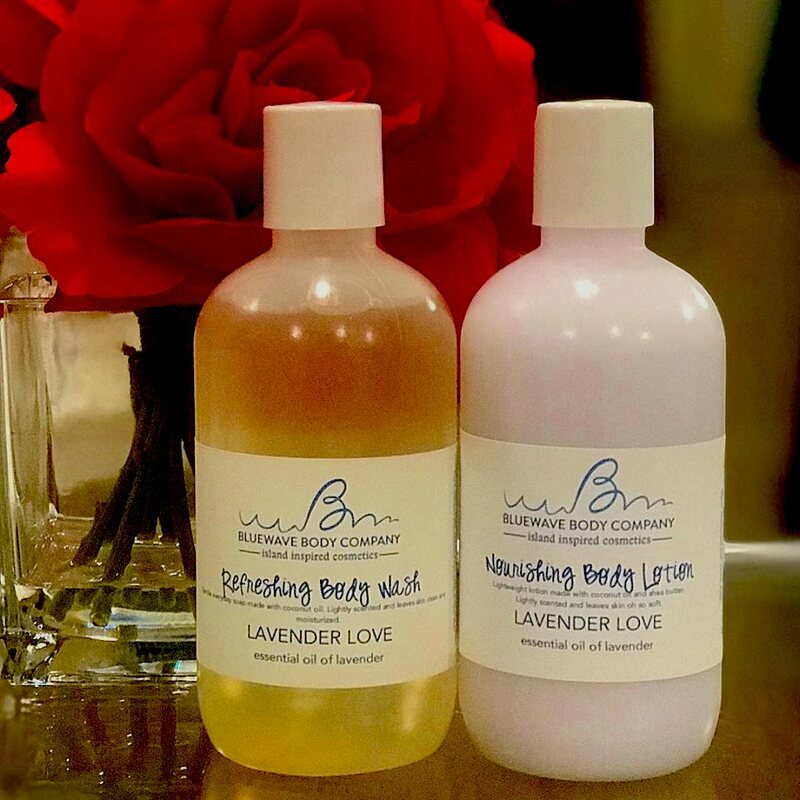 You can learn more about Bluewave Body Company on Facebook. Don’t forget to like Point B Realty on Facebook and follow us on Twitter, LinkedIn, Pinterest, Youtube and Instagram.